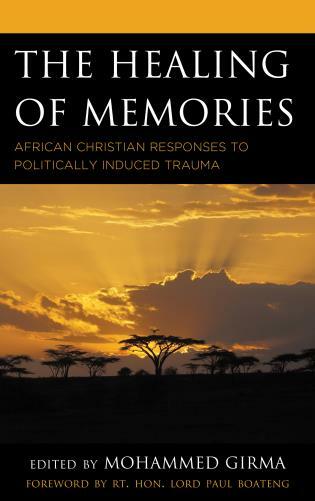 Bola Akanji is adjunct professor of gender studies at University of Connecticut and Quinnipiac University. 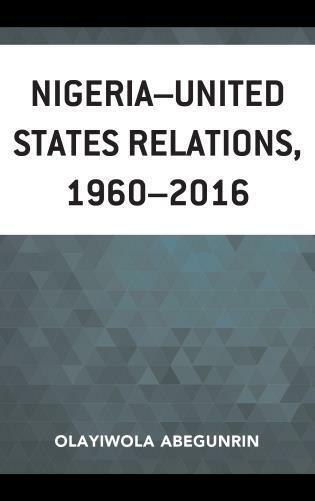 Chapter Nine: Do we Understand the Value of Women in Political Leadership in Nigeria’s History? 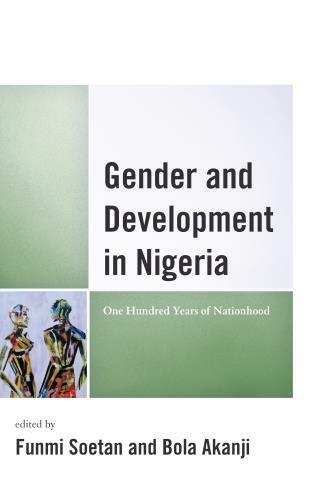 Chapter Ten: Gender, Culture and Development Debates in Nigeria. 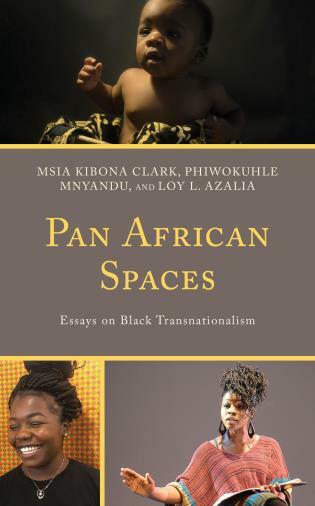 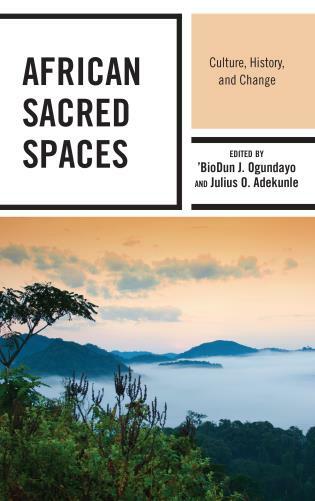 Based on careful intellectual inquiry, rigorous methodological approaches, insightful theoretical perspectives, and compelling discussions of extensive scholarly works, Soetan, Akanji, and their colleagues have made a landmark contribution to the scholarship on women and gender studies in Nigeria. 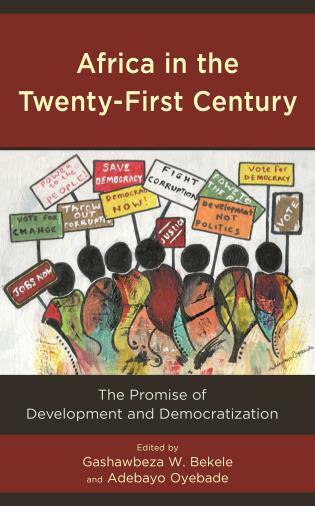 Sustainable development is now intricately linked not just to economic growth, but more importantly, to the quality of life of people in terms of their social status, political participation, cultural freedom, environmental justice and inclusive development. 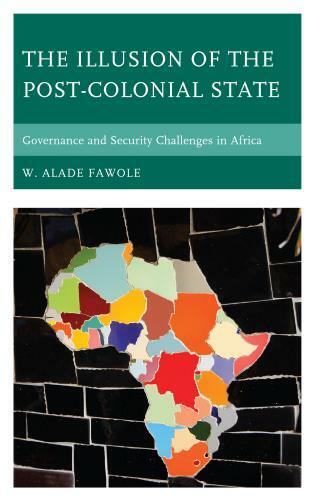 For previously colonized nations like Nigeria, these linkages are believed to have been influenced by the legacies of colonial rule, positively or otherwise. 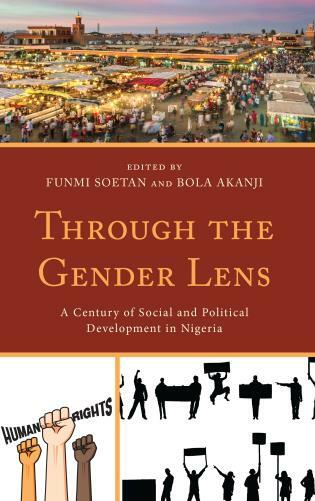 Through the Gender Lens: A Century of Social and Political Development in Nigeria looks at how colonialism has enabled or hindered the roles of the state in promoting inclusive development in general, and gender equality, in particular, in the process of nation building. 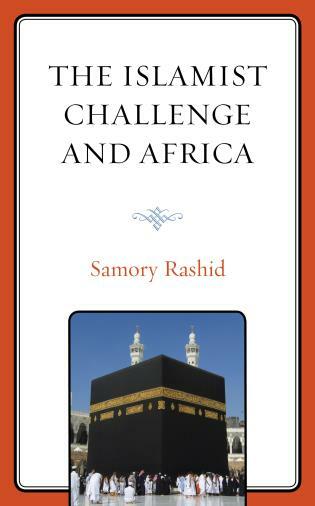 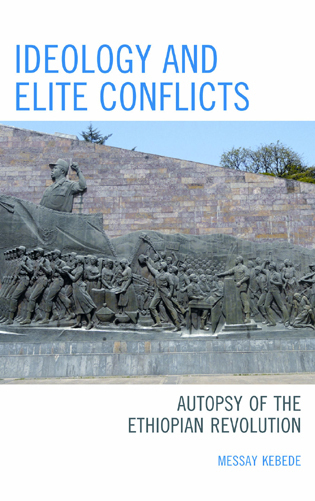 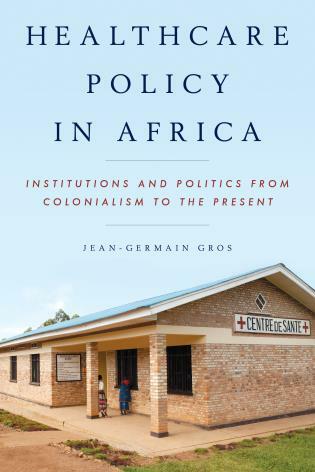 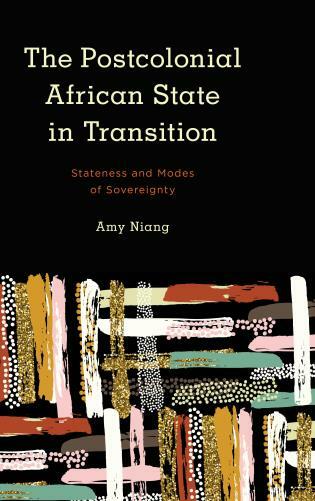 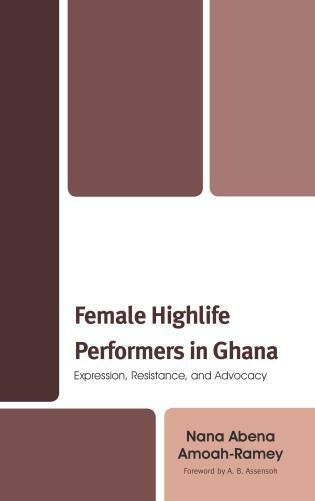 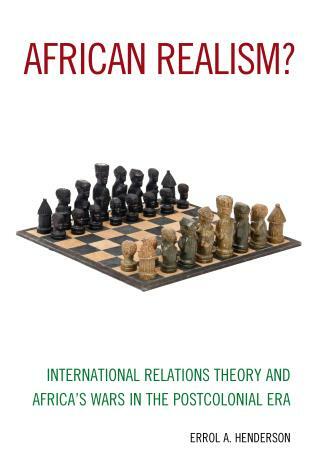 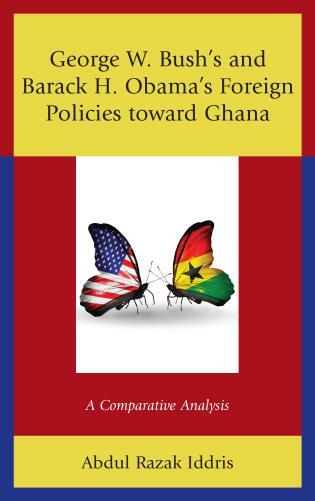 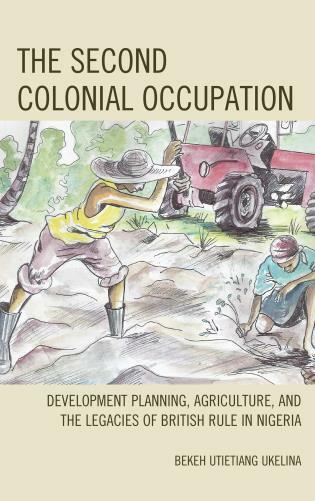 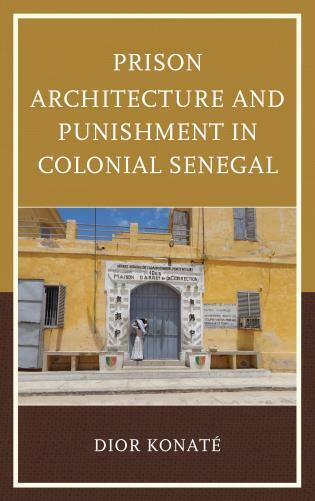 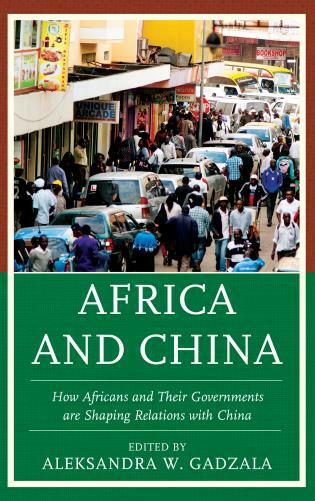 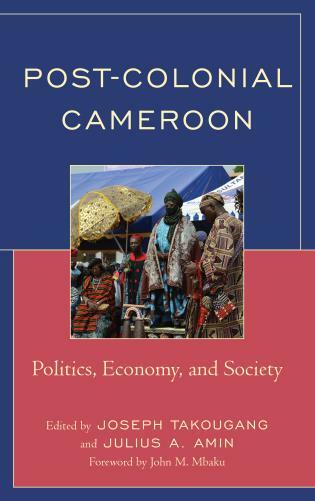 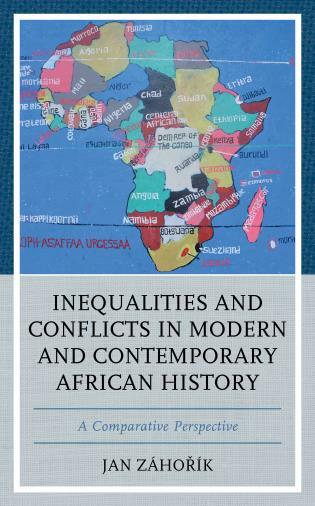 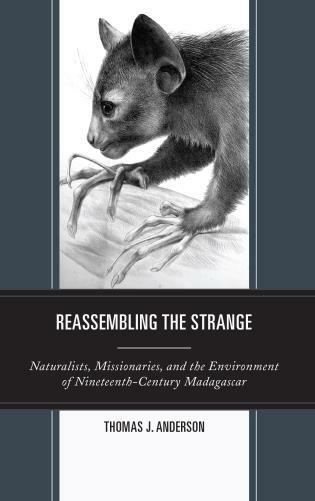 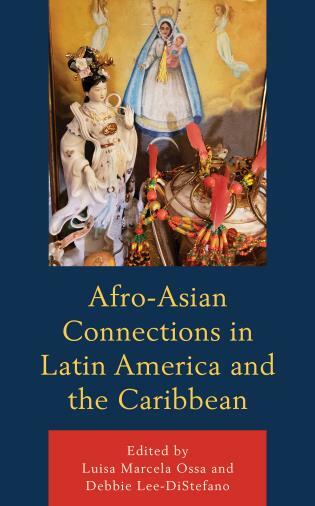 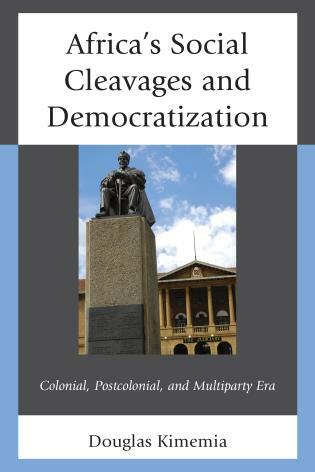 In this edited volume, scholars analyze a host of policies, strategies and programs, as well as empirical evidence, to expose how types of governance — from direct colonial rule in the country from 1914, through her independence in 1960, a Republic in 1963, and to different post-independence governance periods — have influenced gender relations, and the impacts of these on Nigerian women. 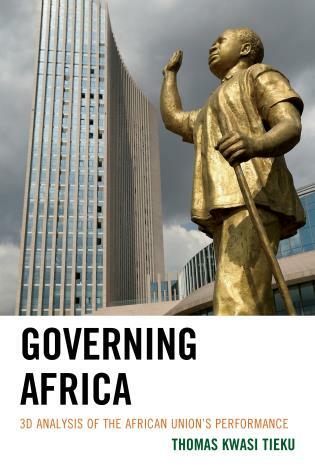 Diverse sectoral perspectives from education, health, culture, environment, and especially politics, are presented to explain the level of attainment (or otherwise) of gender equality and the implications for Nigeria’s road to sustainable development. 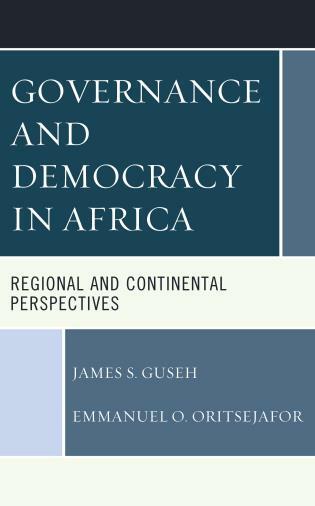 The emphasis on the role of the state in development particularly indicts the social and political domains of governance. 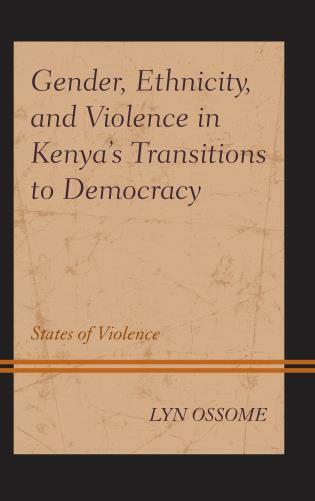 Hence, the main focus of inquiry in the volume. 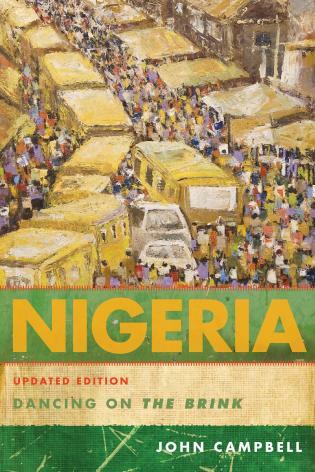 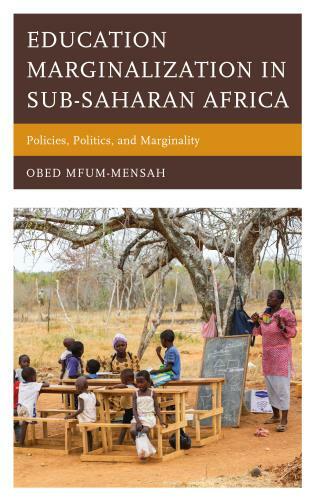 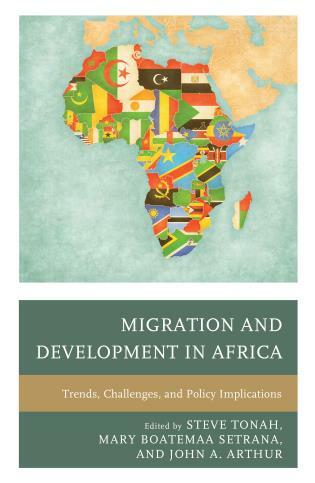 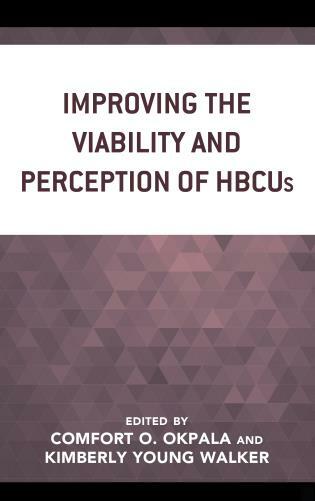 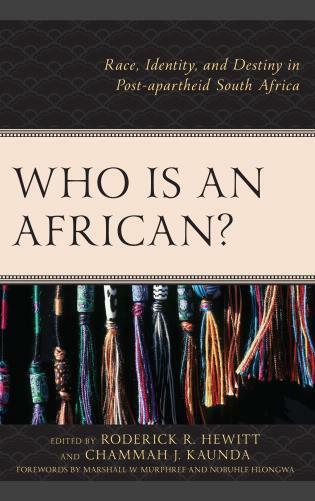 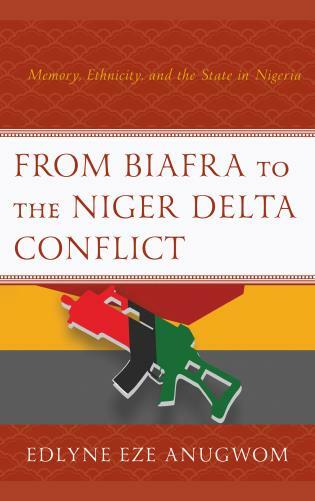 In its twelve chapters, the authors analyze available data and other information to draw relevant conclusions, identify lessons of experience, including from some cross-country comparisons, and make concrete recommendations for more gender-inclusive systems of governance in the next century of Nigeria’s nationhood.